Ok dudettes... 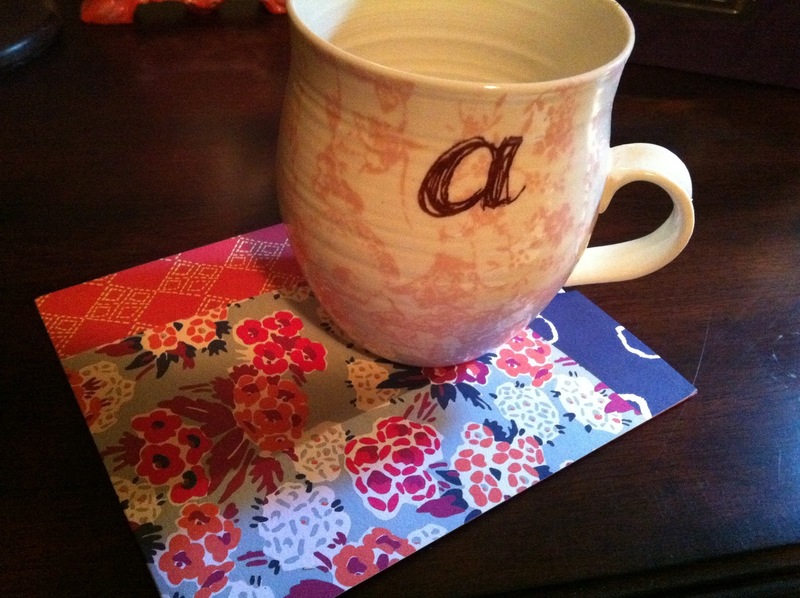 I got this BEATIFUL mug for my blogger Secret Santa gift. I can't figure out who gave it to me!! Help me out... Were you the amazing one??? [[UPDATE]] Little miss Kylee Noelle was my Secret Santa! You are amazing Kylee! Thank you! I have one just like it with an E...it is my favorite!